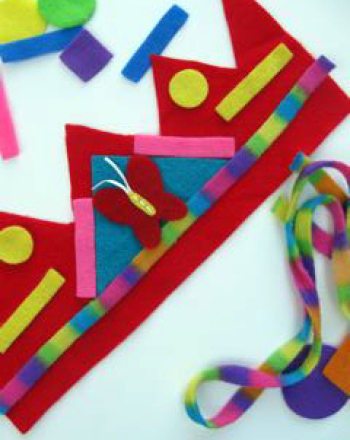 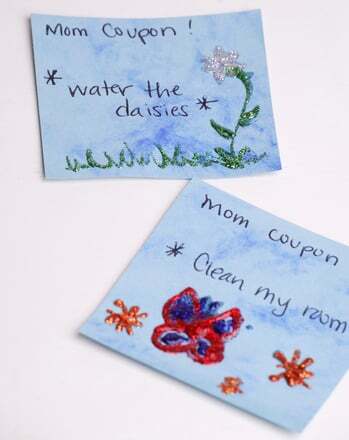 Instead of buying a gift this year, check out these creative craft ideas and help your child make a gift for Mom that she's sure to treasure for years to come. 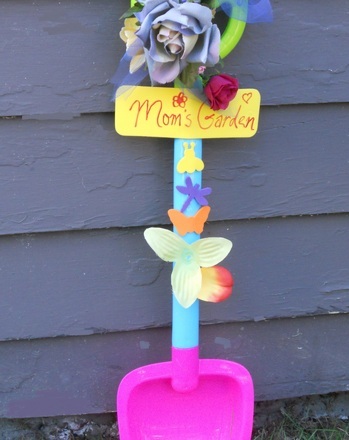 If your mom loves gardening and plants, make her a Mother's Day garden decoration perfect for displaying in her yard! 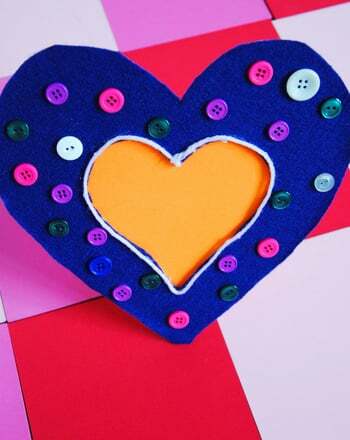 Create a special gift for Mother's or Father's Day using felt, cardstock and buttons to create a memorable frame in the shape of a heart. 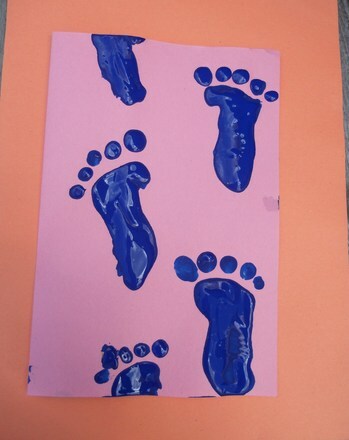 Your child will create adorable baby footprints using his hand and fingers! 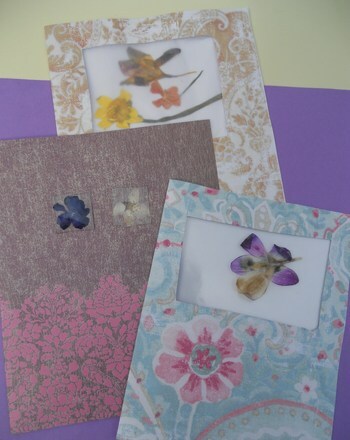 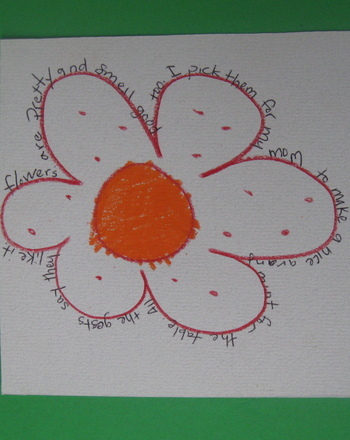 If your mom likes flowers, make her a sweet gift that she'll treasure with this fun craft, a pretty Pressed Flowers Card! 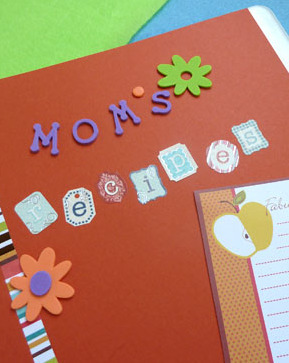 Design a special recipe book just for mom. 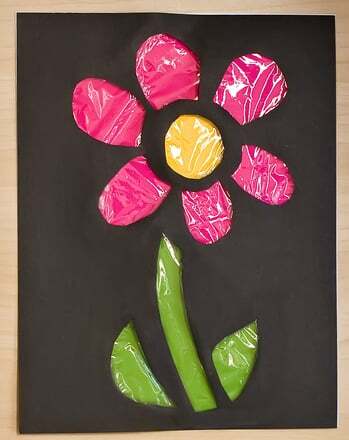 Kid-made and packed with recipes for some of mom's favorite dishes, it's sure to be a hit on Mother's Day. 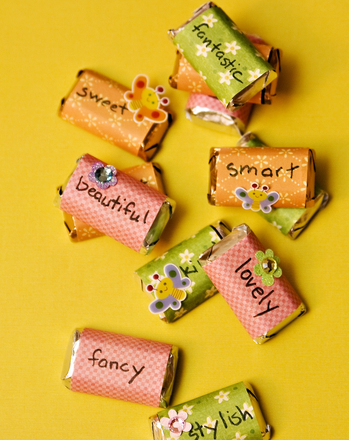 This year on Mother's Day, here's a gift that builds vocabulary while bringing a smile to Mom's face!